Why Prepare Everything for Worst Case Scenarios? How many times have you had ‘advice’ given to you: Prepare for the Worse - Then you won’t be disappointed! If a person only thinks about all of the worse possibilities, most likely They Are Going to Happen. Because the Worst thoughts are consuming the person. Because that’s All that’s being Thought about. This doesn’t make us better prepared for -Jack Diddley Squat-. In fact, it helps us create all sorts of Jacked up Experiences that we actually prefer to be very far from. 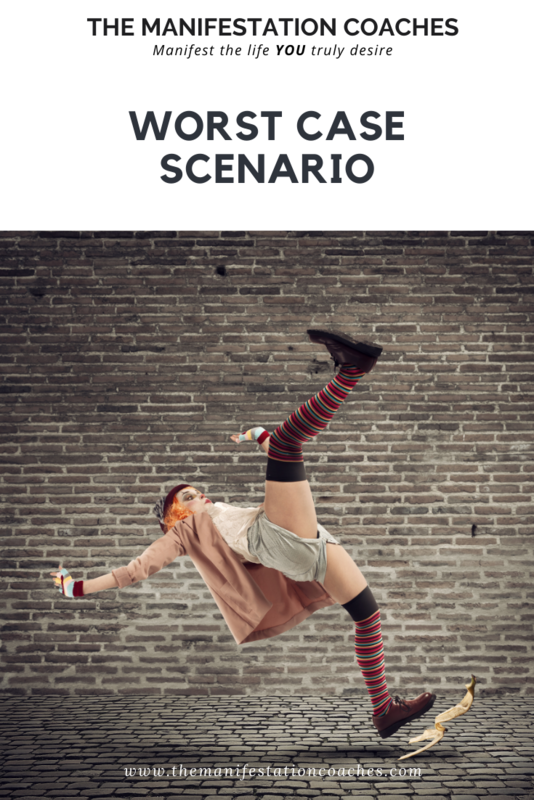 What does the Best Case Scenario Feel Like? It might take time to get there - because we need to learn to rewire ourselves to start thinking this way. The feelings we tend to create towards Worse Cases are normally heavy and emotionally charged - so they get created pretty fast. While the new way of thinking and preparing for Best Possiblities May take time - because most of us don’t even remember how to keep ourselves so linked up and Vibing towards our True Wishes.